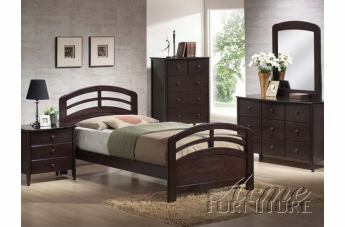 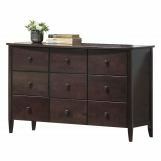 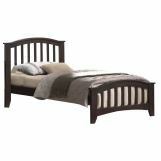 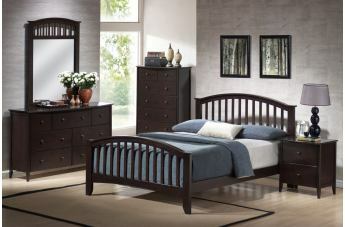 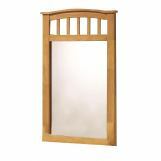 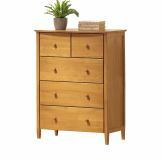 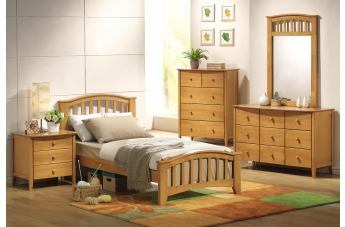 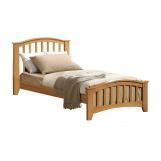 The San Marino Bedroom Collection by Acme Furniture features clean lines and expert construction in the maple finish. 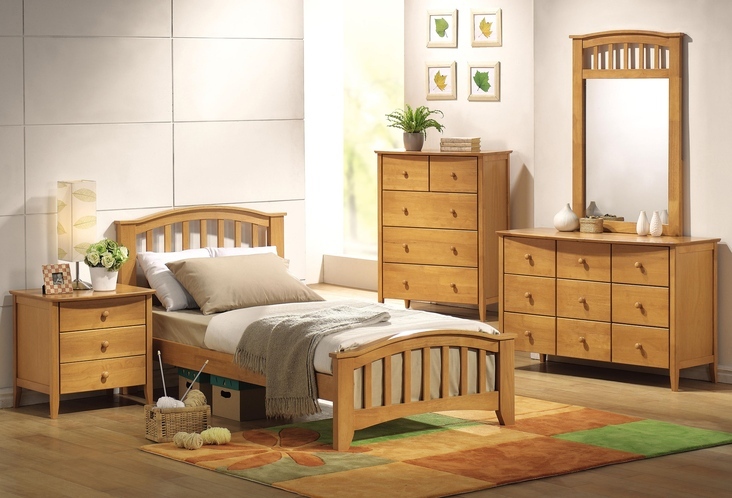 With great transitional style, the San Marino Youth Bedroom Collection compliments your modern or traditional home settings. 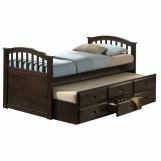 Designed for good looks, sturdiness and durability, the headboard and footboard of the bed have gentle curve with slats suitable for both girls and boys. 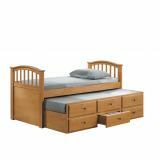 Available in a twin or full size, this bed is designed for use with a Bunkie board or slat system in addition to a mattress. 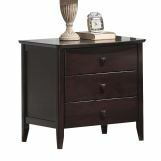 The San Marino case goods offer slightly tapered legs and rounded top edge for an appealing profile. 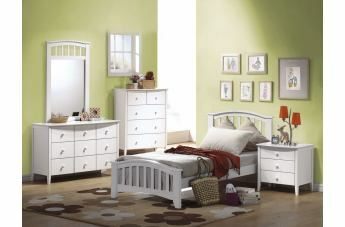 Spacious drawers with decorative knobs with matching finish keep clothes and toys accurately and tidy. 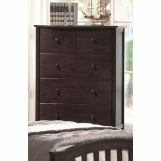 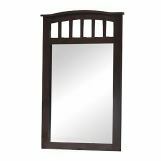 Amazing dark walnut finish of this San Marino Youth Collection offers a cool and bland look to add a sense of peace and tranquility to your child's bedroom.